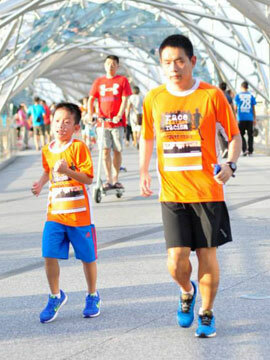 When and where can I have my next run during overseas vacation? | JustRunLah! 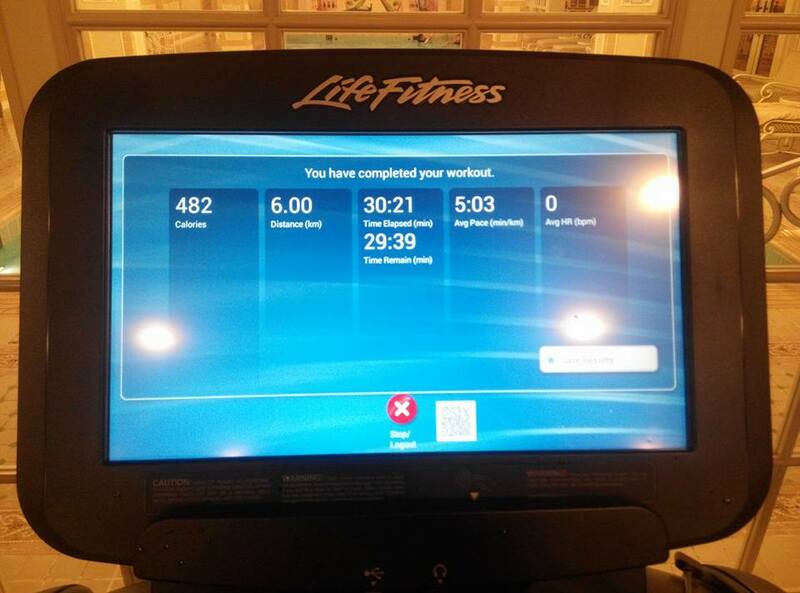 When and where can I have my next run during overseas vacation? 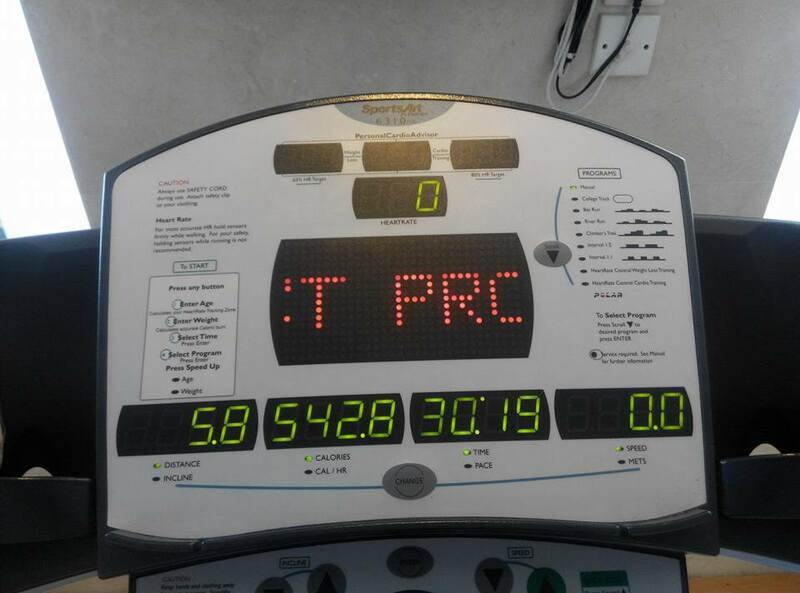 I run during overseas vacation. Many will ask why not take a break since I m on vacation. 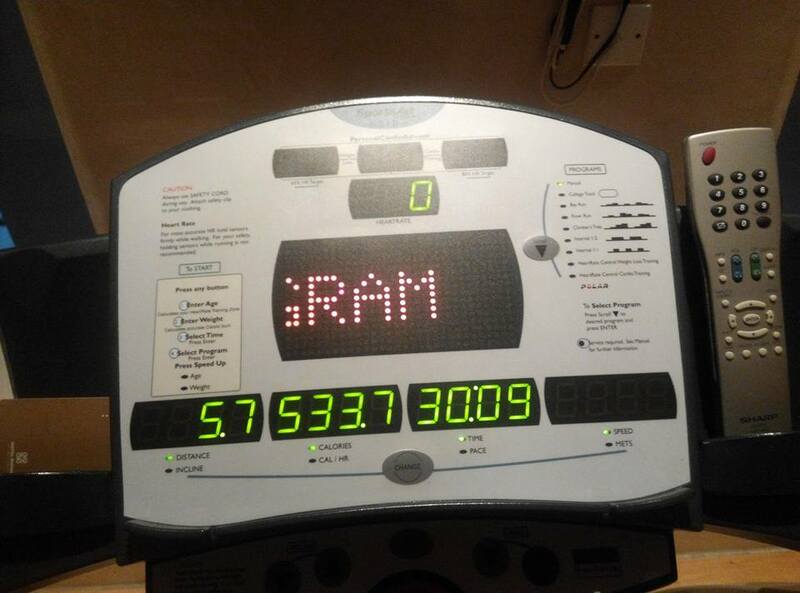 My take for that will be, running is already part of my life, it is like drinking water and eating food, I can don run for a couple of days but if I m going for any vacation that is more than 3 days, then I will need to find some means to run. 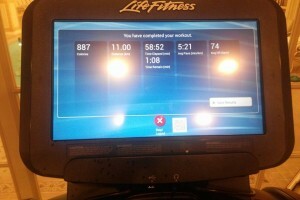 Either in a hotel gym (treadmill) or find a safe and good route near the hotel that I m staying for some runs. Like all fellow Singaporeans, Dec is a period for overseas vacation. For this Dec, I went to Hong Kong Disneyland and Macau from 14 to 19 Dec. For Hong Kong Disneyland it was less of a worry, I had been there quite a number of times, and I know there is a good gym in the hotel operating from 0700 to 2200 daily where I can do my runs. 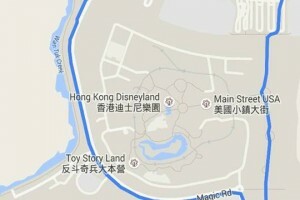 Furthermore the area around Hong Kong Disneyland is very running friendly. 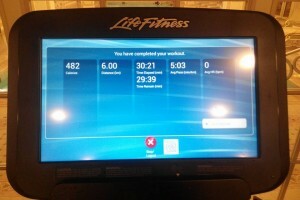 So for my time in there, I enjoyed my runs in the gym and manage to explore the area. Though I only had 1 outdoor run due to the misfit in my running attire. The temperature is about 10 degree plus, but the attire that I brought along from our tropical island are singlets and shorts. Prior to my vacation, being my 1st trip to Macau, I had made the required research on the internet. 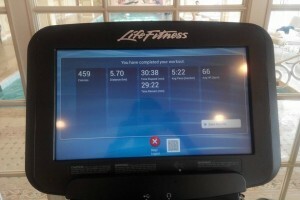 The Macau hotel that I am staying, its website only indicate that they have a fitness center. 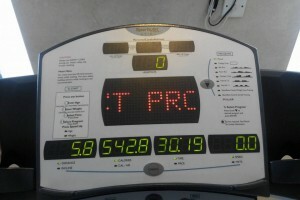 I had my reservation if a fitness center serving the same function as a gym. 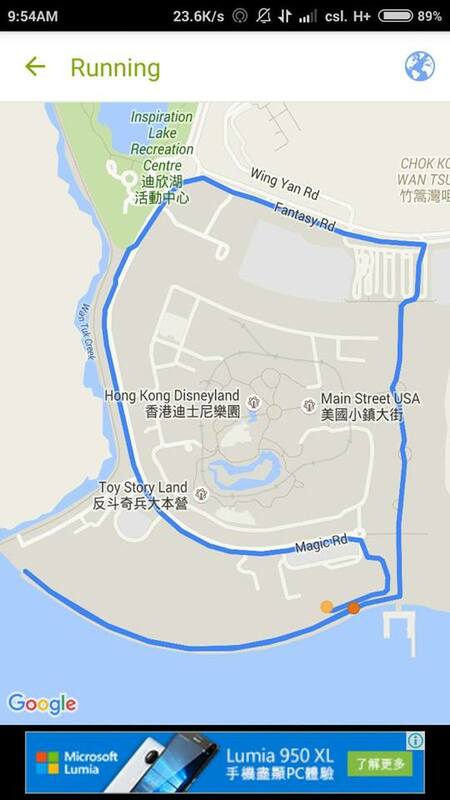 Hence during my time at Hong Kong Disneyland, I had this ‘got time must run’ mentality, because I may not get to run in the later part of the week when I am in Macau. I ended up doing 4 runs out of the 3 days there and cover a distance of 28km. I checked into the Macau hotel on the 3rd night. 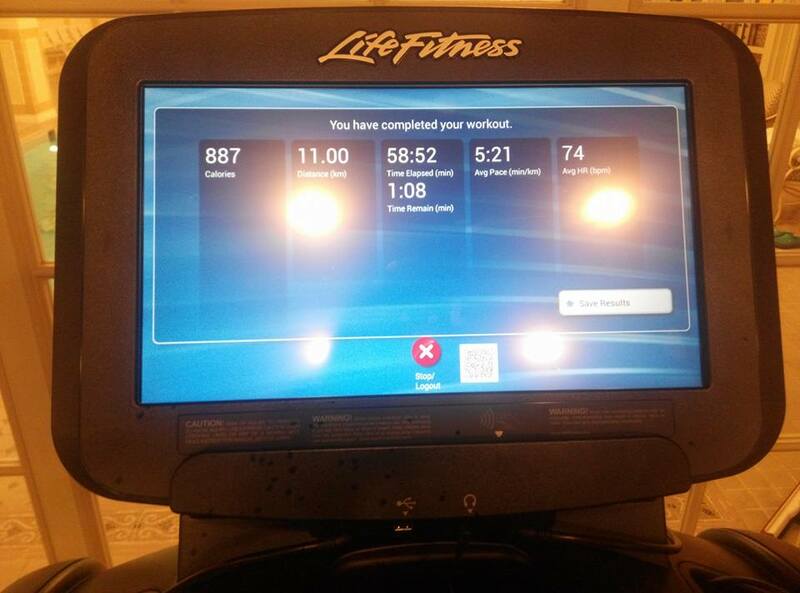 After all the proceeding, I asked the reception, is there a gym in the hotel. Yes, I got the answer that I had wished for, there is, and it operate from 0700 to 2100 daily. Although it is a simple gym with simple machines, but it was well maintained and I went on to do 3 runs in the gym / fitness center. Due to the misfit attire I had, i didn’t run outdoor although there is a good route. 1. Manage to enjoy the dreamland atmosphere at Hong Kong Disneyland. 2. Manage to see for myself the culture and structure that had been left behind by the last colonial ‘power’ in Macau. 3. 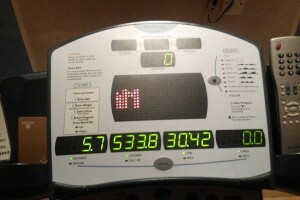 Most importantly, I don need to start from scratch for my run after a week of vacation. 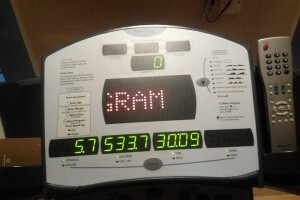 Manage to clock the required mileage in the targeted pace. 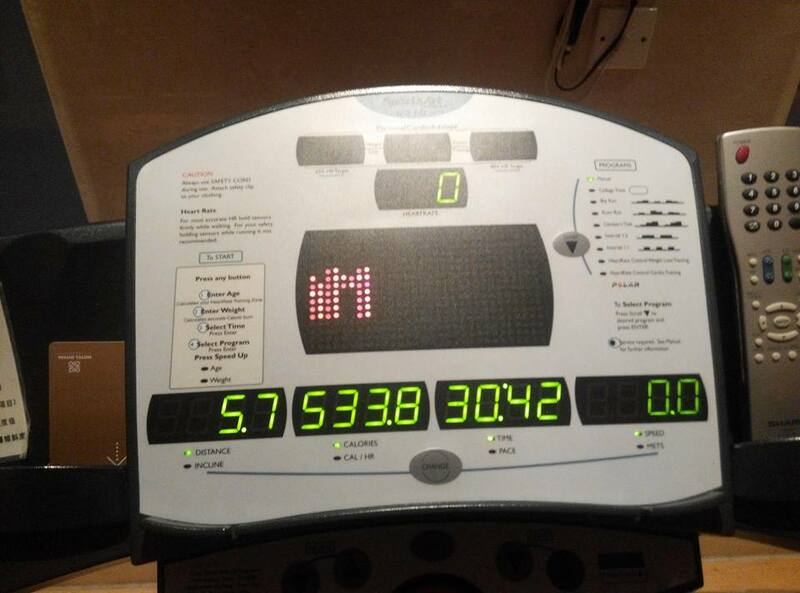 Click here for more post from Amateur Runner. For me, I’ll always check out the local race calendar of the country I’m visiting. It’s a bonus when you get to run a race while on holiday.